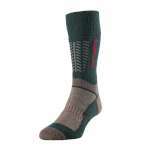 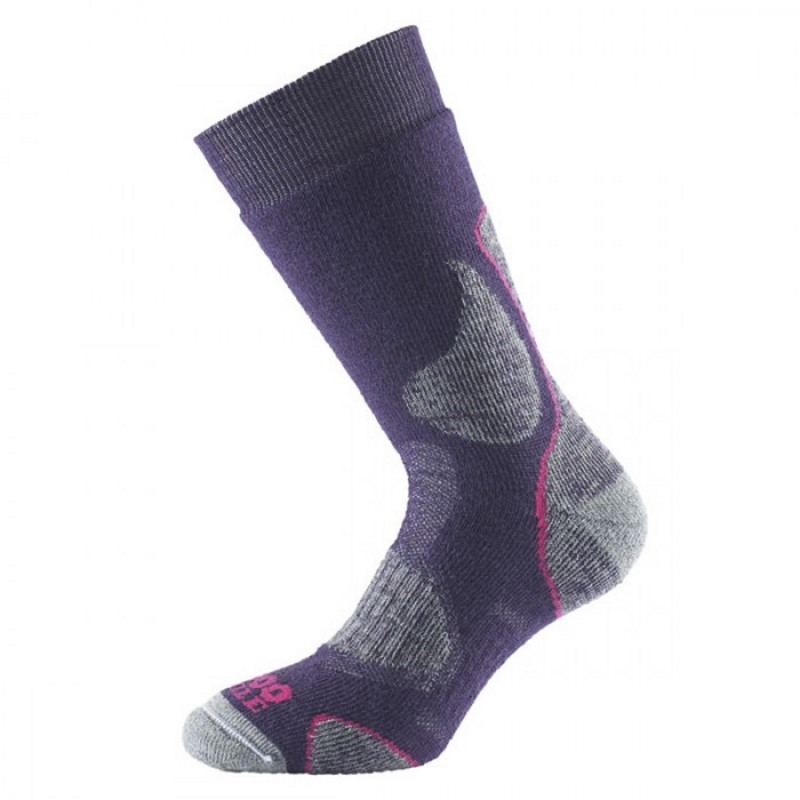 The 1000 Mile 3 Season Walk Sock has carefully chosen padded zones to offer complete protection and comfort. 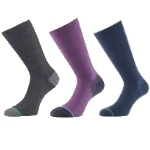 A padded heel extends to cover the Achilles tendon while other padded zones cushion the ankle bones, toes and ball of the foot. 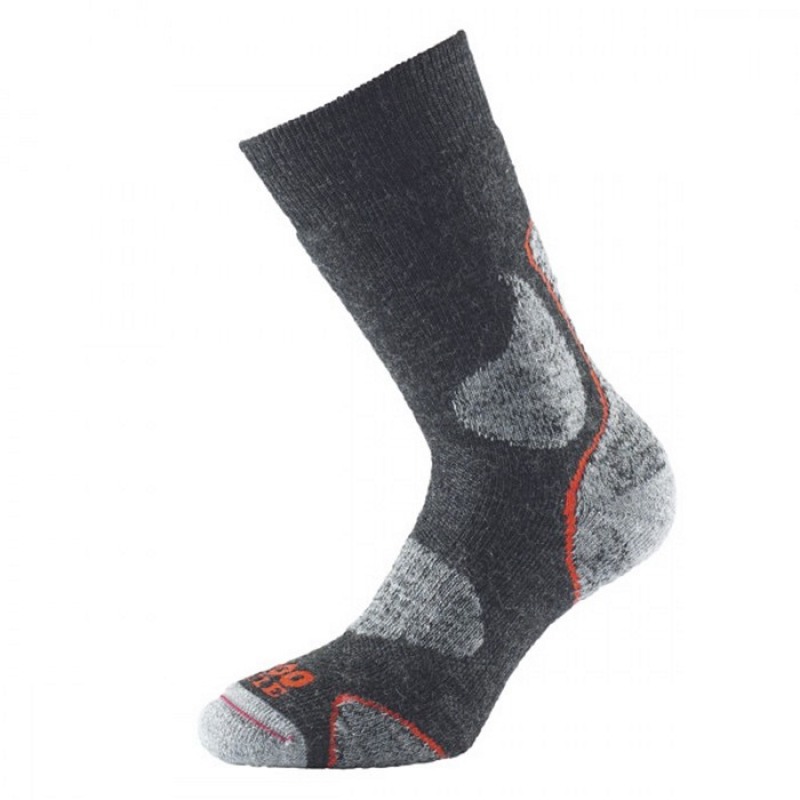 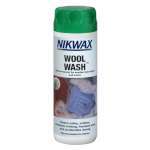 The combination of soft merino wool with top and arch venting allows the foot to breathe and maintains an even temperature.